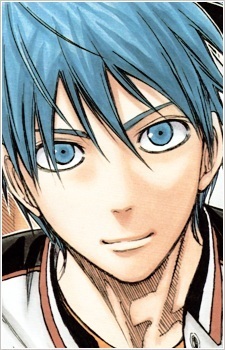 Is Kuroko your favorito! 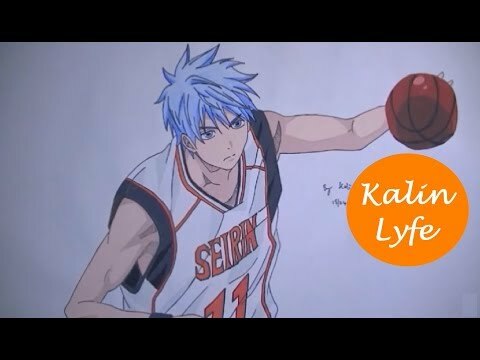 Kuroko no Basket character? Do tu ship Momoi with Kuroko? a comment was made to the poll: Do tu ship Momoi with Kuroko?